We at the Civil and Environmental Engineering Department are invested in the well being and sucess of every student. Please do not hesitate to stop by our office located in Rowan Hall 110 or contact the department head Dr. Kauser Jahan at jahan@rowan.edu. Join MORE to get more from CEE. This program pairs Freshman with a CEE upperclassman who will serve as a peer mentor. Peer mentors will aid you in acclimating to college life both socially and academically at Rowan. This program also pairs upperclassmen to CEE alumni engaged in professional practice or pursuing graduate studies. Transfer students, change-of major and CEE minor students in the Department of Civil and Environmental Engineering are offered the opportunity to become members of MEETS! This group meets once a month to discuss issues impacting them. These meetings offer students social networking opportunities and a forum for discussing academic issues pertaining to their success. 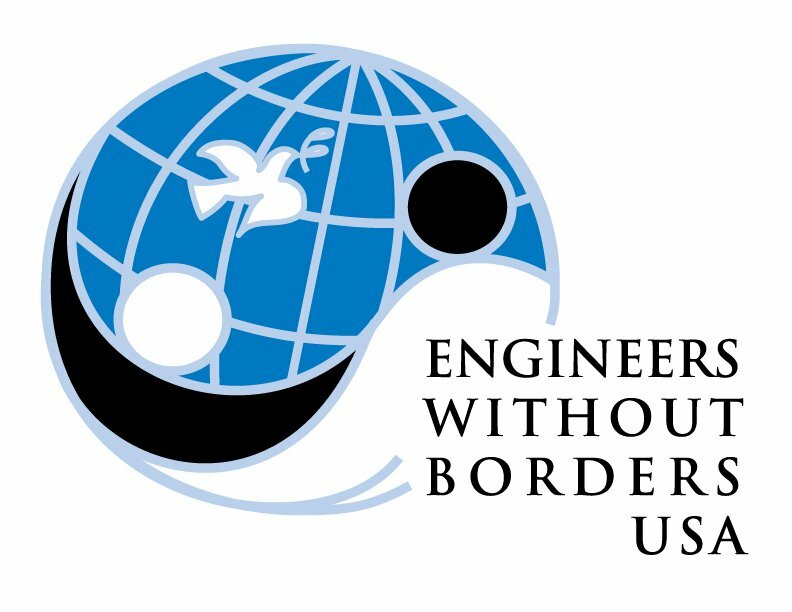 Engineers Without Borders (EWB) partners with developing communities to improve their quality of life through implementation of environmentally, equitable and economically sustainable engineering projects. The National Society of Black Engineers (NSBE) is dedicated to the academic and professional sucess of African-American enginerring students and professionals. The American Society of Civil Engineers' (ASCE) mission is to provide essential value to its members and the public community by developing leadership, advancing technology, and advocating lifelong learning. 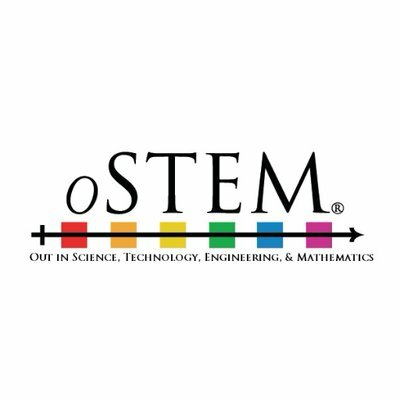 Out in Science, Technology, Engineering, and Mathmatics (oSTEM) is a national organization that is dedicated to the inclusion of LGBTQ+ students and workplace professionals. 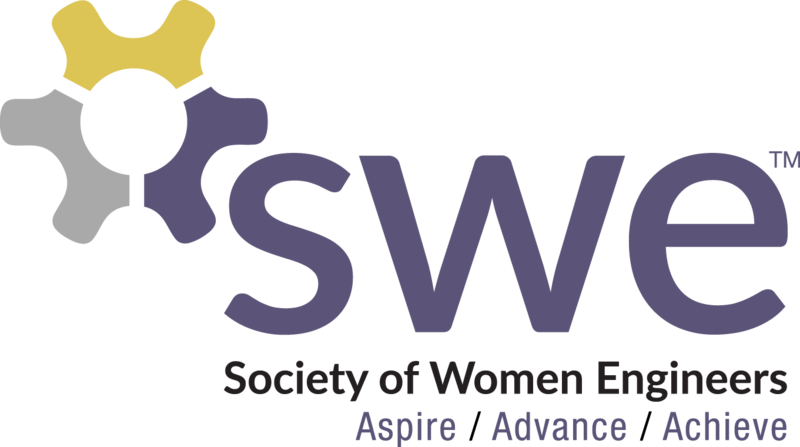 The Society of Women Engineers' (SWE) mission is to stimulate women to achieve full potential in careers as engineers and leaders. 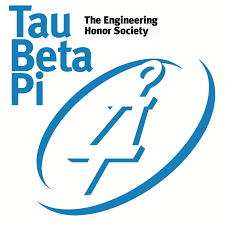 Tau Beta Pi is a prestigious engineering honor society which represents the entire engineering field. Flying First's initiative is to help enhance academic success for our first-generation students while focusing on an increased sense of belonging within our campus community. Bantivoglio Leadership and Service Training (BLAST) is a peer mentoring program which pairs upperclassmen with incoming Honors students to help guide them through their first semester at Rowan. 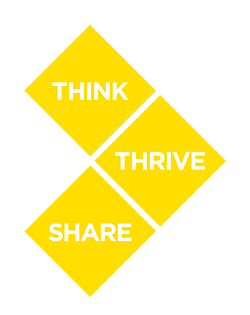 The Doctor Harley E. Flack Student Mentoring Program at Rowan University is an academic success and retention program which provides participants academic, personal, and professional support throughout the course of their undergraduate career at Rowan. Achieving Sucess through Collaboration, Engagement, and Determination (ASCEND) is composed of two major programs: the Equal Opportunity Fund (EOF) and RISE. ASCEND scholars are provided financial and academic support through a series of intentional programming. The SHOP is Rowan University's first ever on campus food pantry and resource center available to students in need. With a particular focus on addressing issues of food insecurity, The SHOP offers a range of free and confidential support services that can connect students with appropriate campus and community resources.